As revealed by his family, Hagman has passed away in the hospital, from complications caused by his long-standing battle with cancer. He was first diagnosed in 1995 with liver cancer, and since then has underwent a transplant and numerous treatments, but the disease has returned in the shape of throat cancer. The public will remember Larry Hagman as J.R. Ewing, a charismatic supervillain of “Dallas”, a long-running (it ran from 1978 to 1991) soap opera from the 80’s, which was shown in numerous countries. Years before “Dallas” though, Hagman was known as a nice guy – he played the role of an astronaut Anthony Nelson in the late 60’s sitcom “I Dream of Jeannie”. 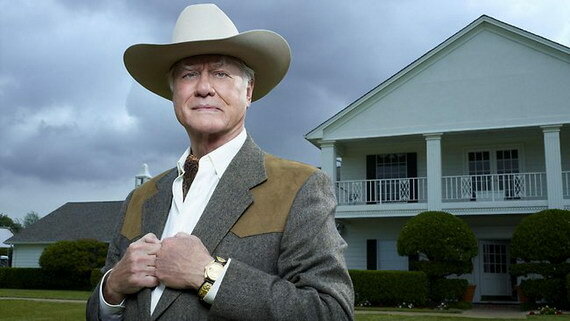 Larry Hagman’s last appearance was in this year’s re-edition of “Dallas”, where he once more returned as J.R. He is survived by his wife Maj, their two children and five grandchildren.